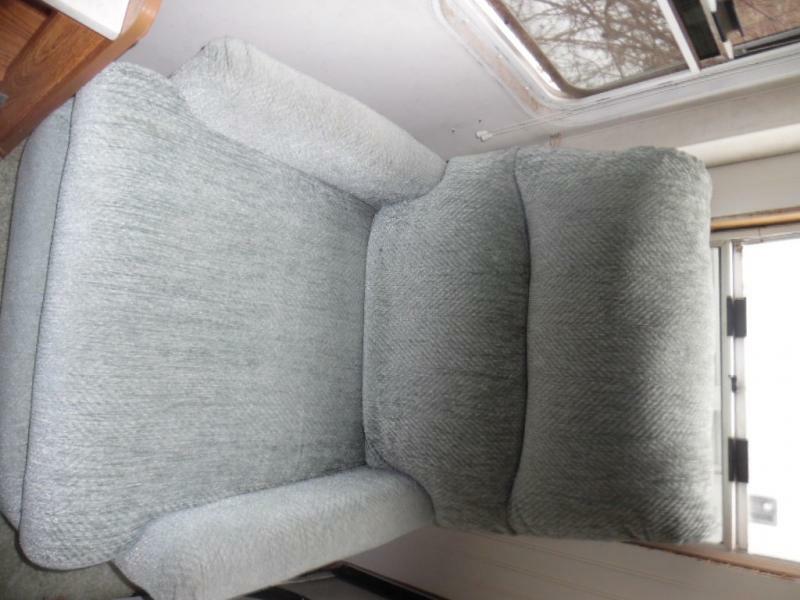 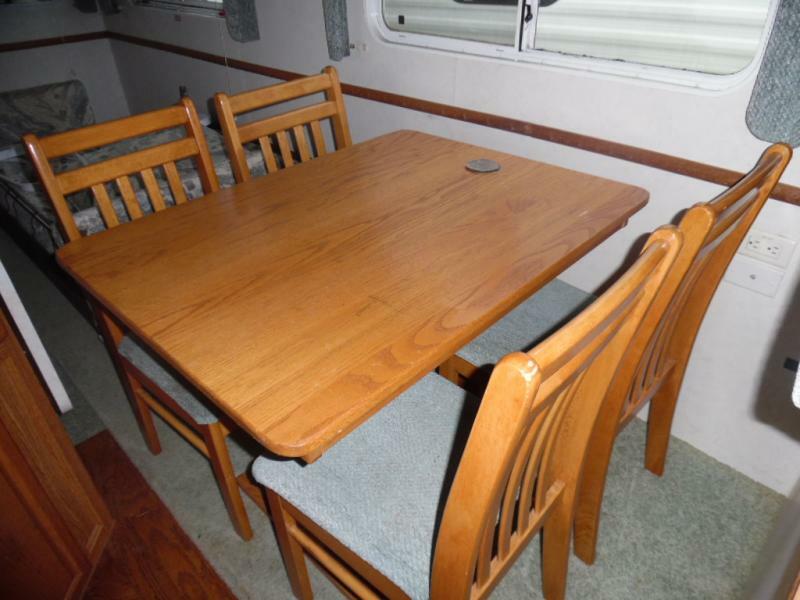 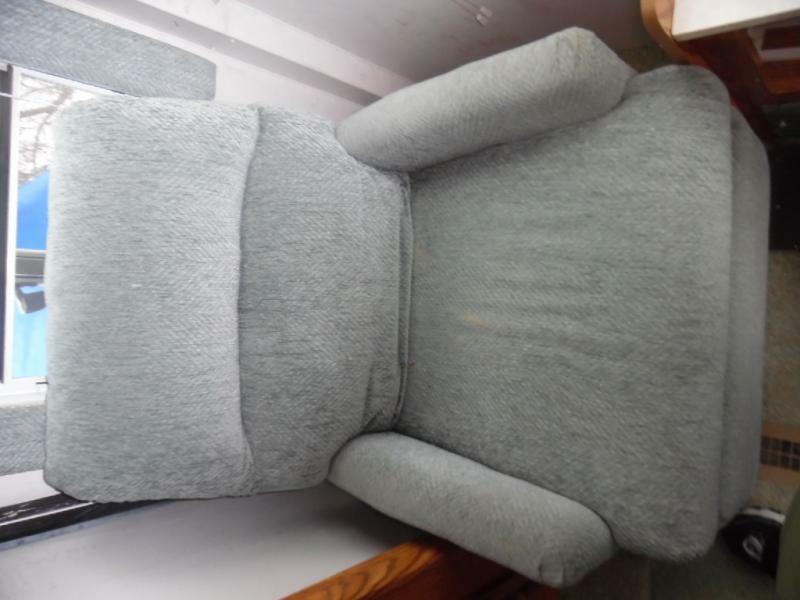 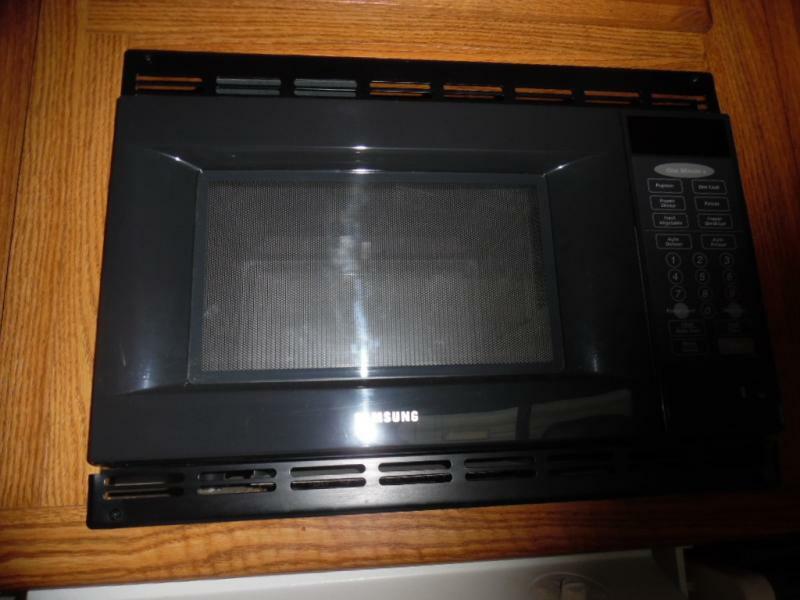 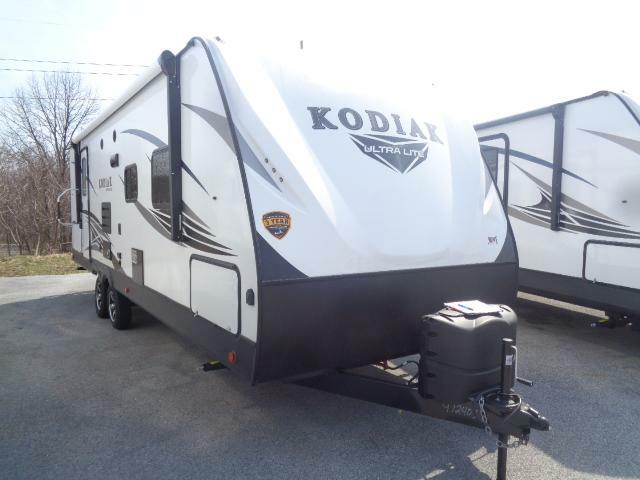 PRICE HAS JUST BEEN REDUCED COME SEE US TODAY AND TAKE ADVANTAGE OF THIS GREAT OFFER! 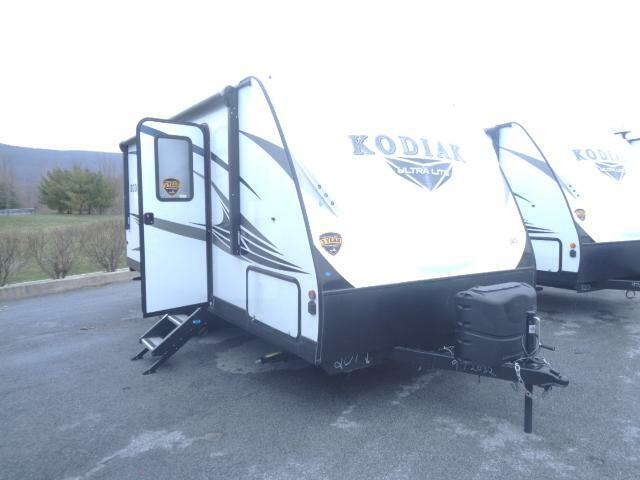 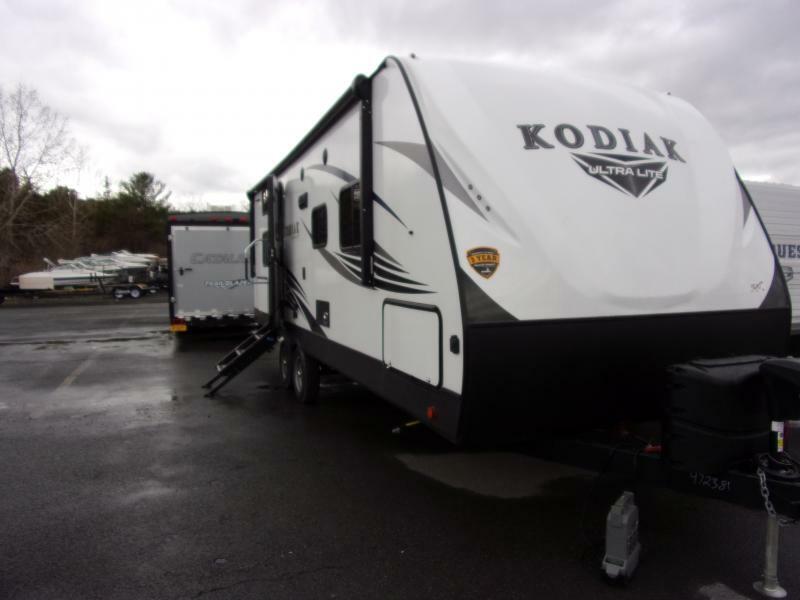 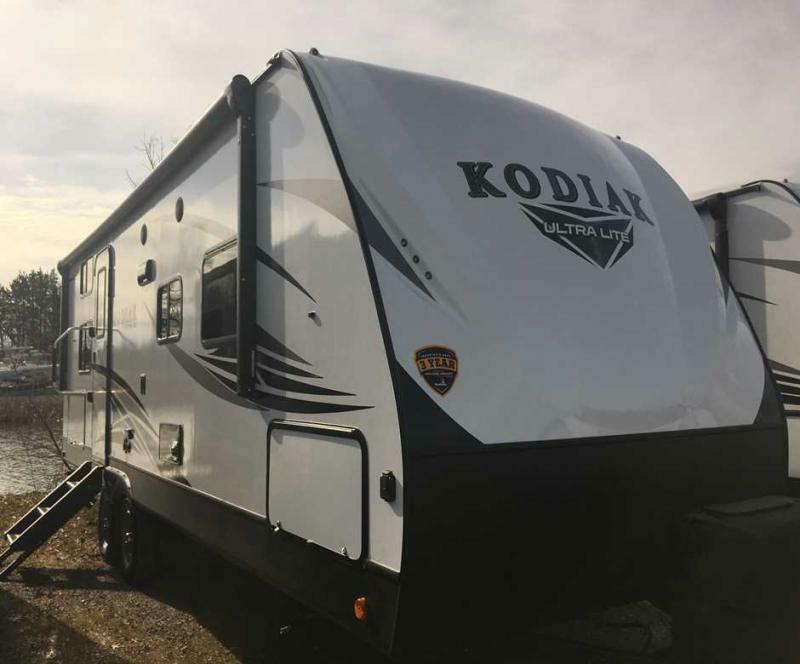 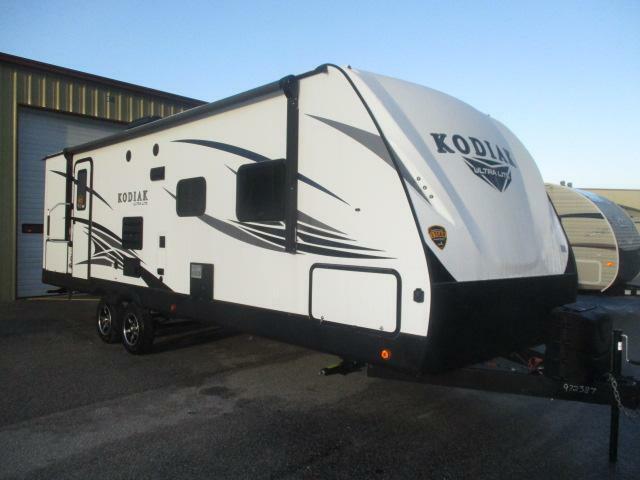 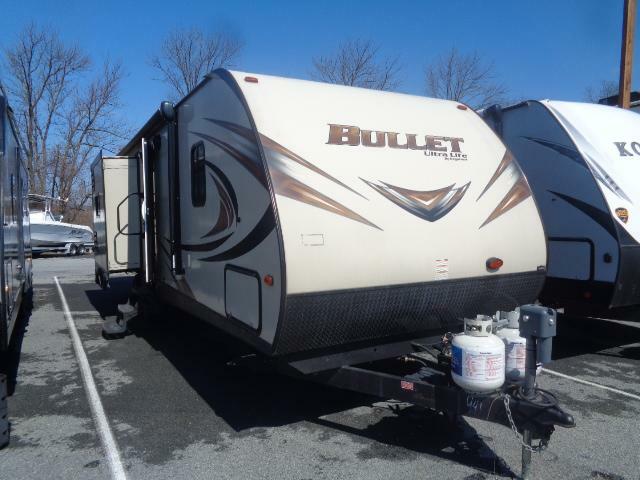 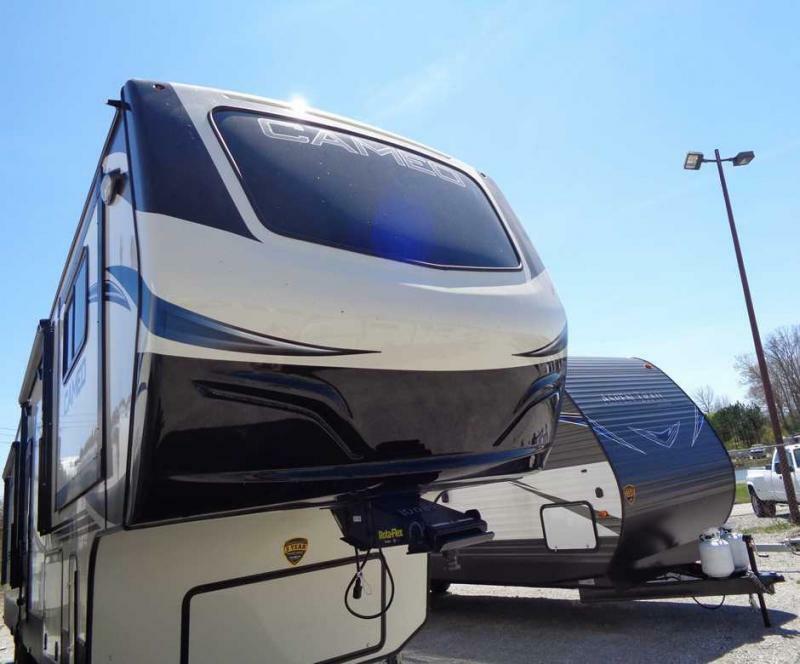 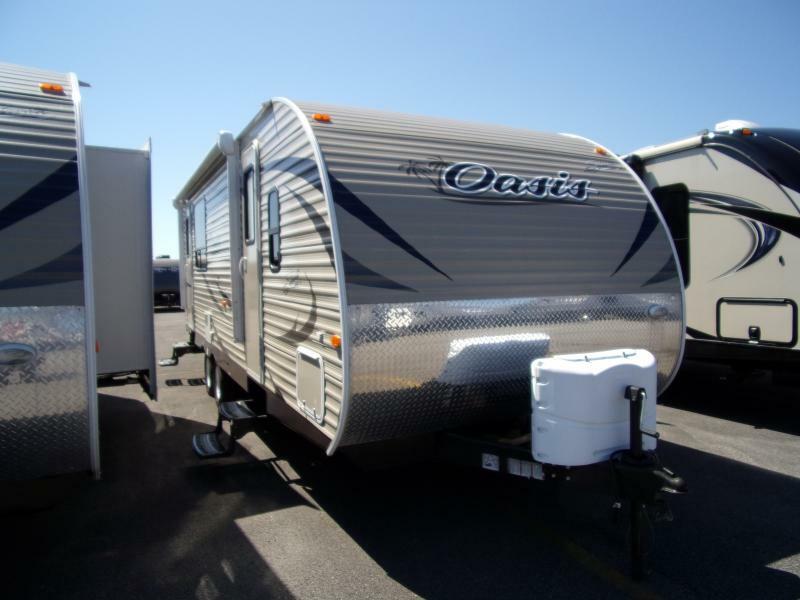 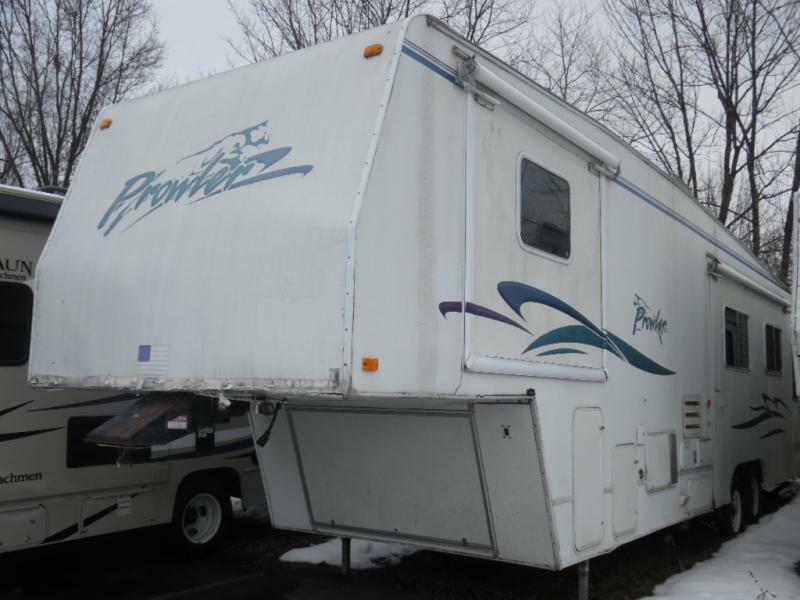 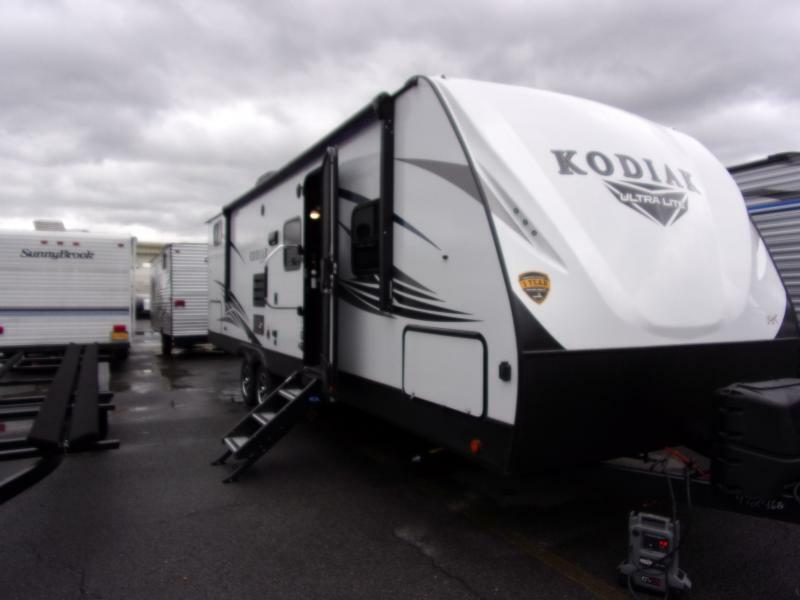 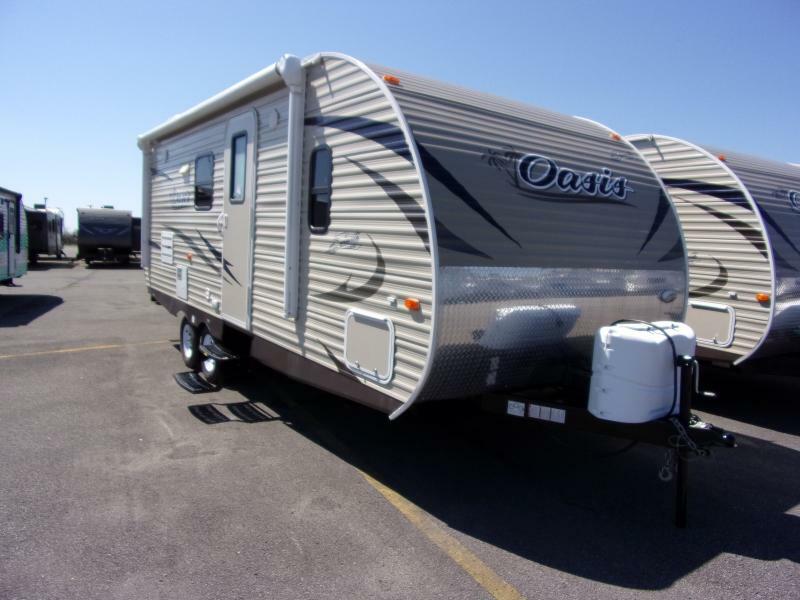 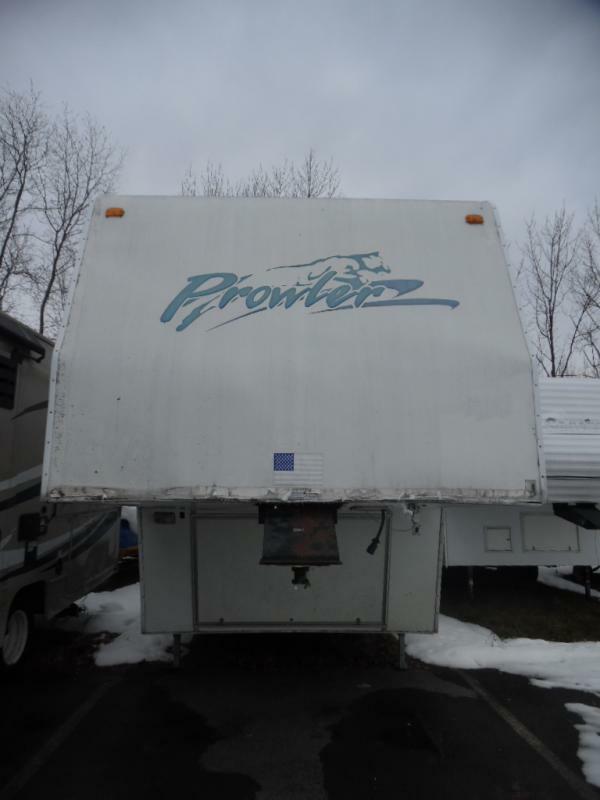 Start your camping adventure here in this pre-owned 1999 Prowler 345B priced to sell and ready to go! 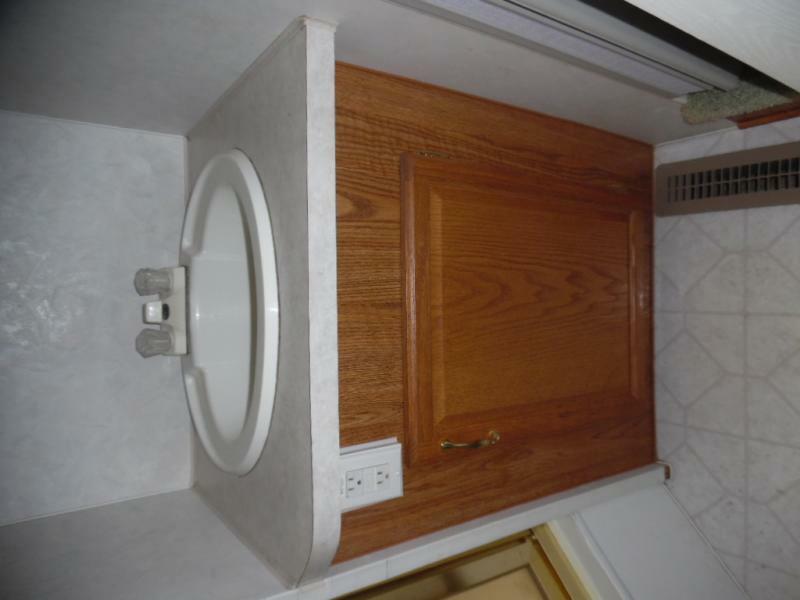 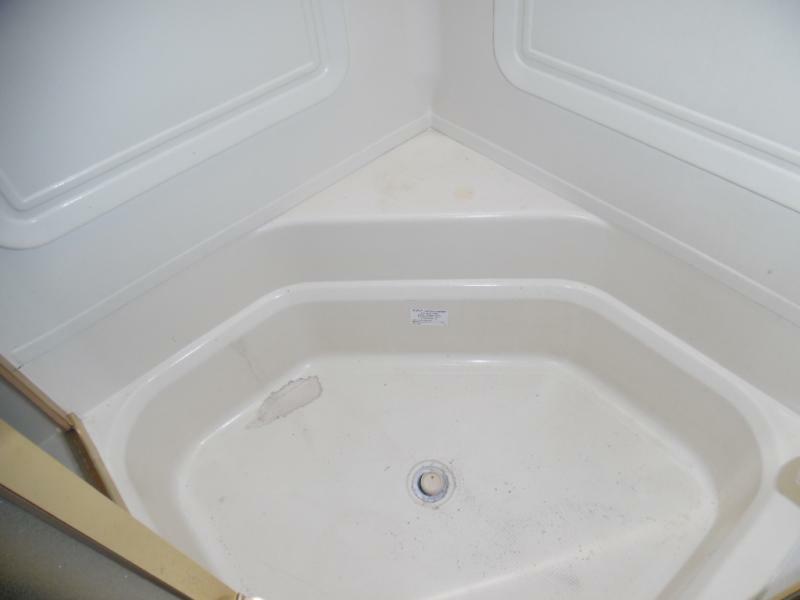 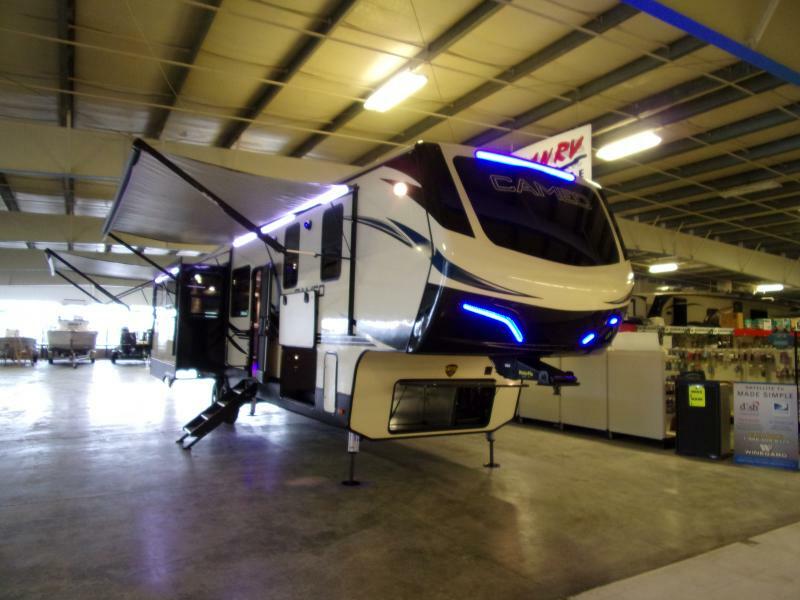 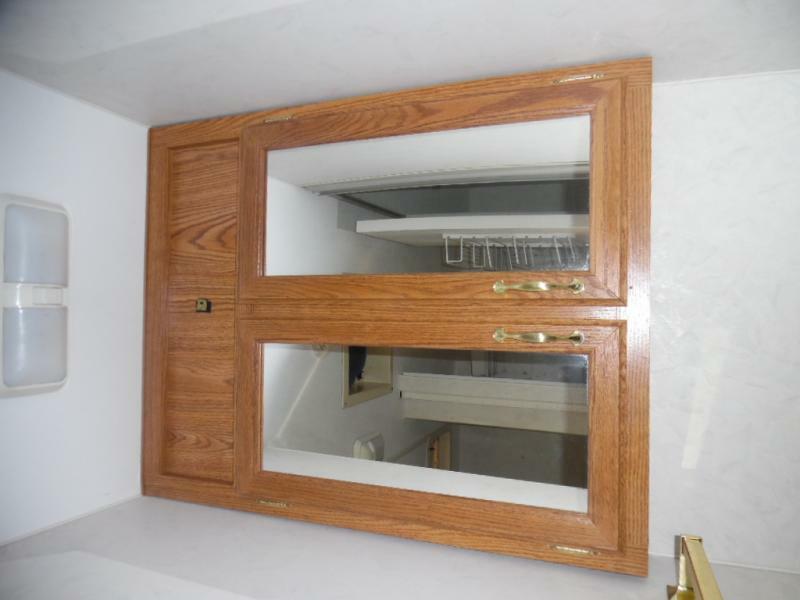 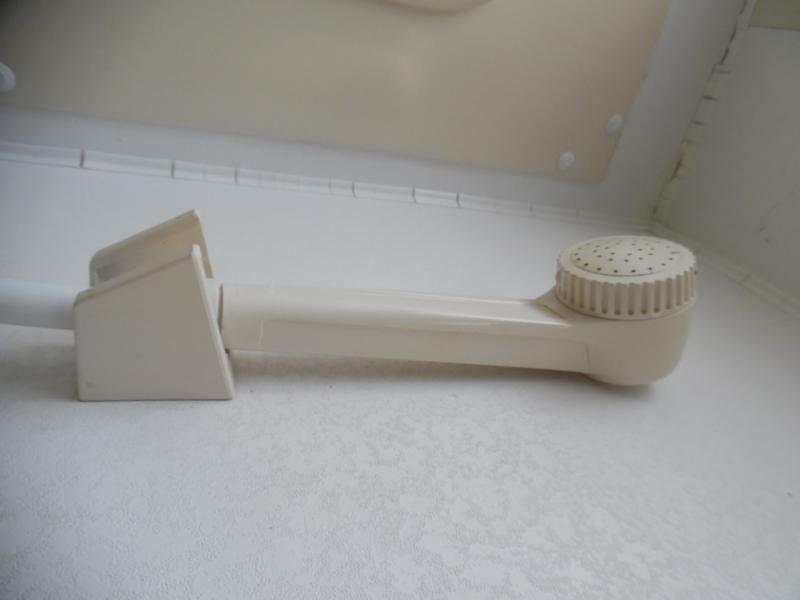 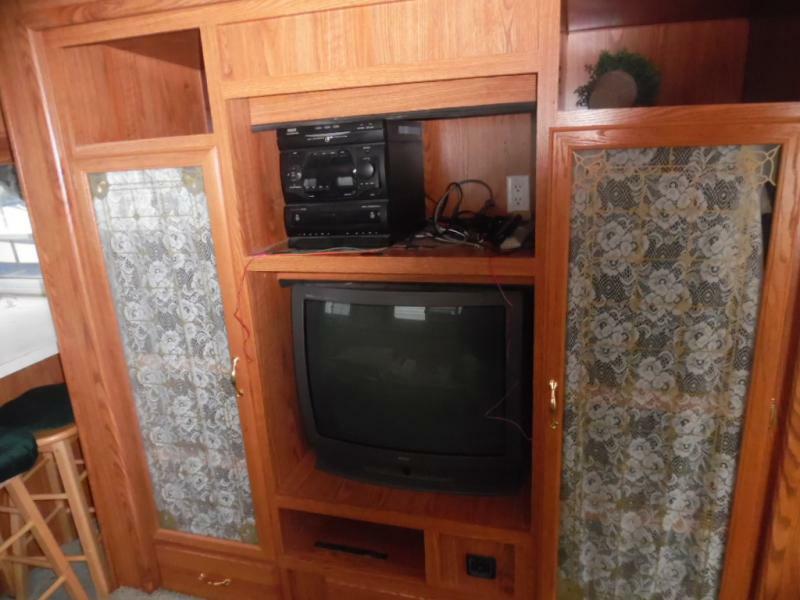 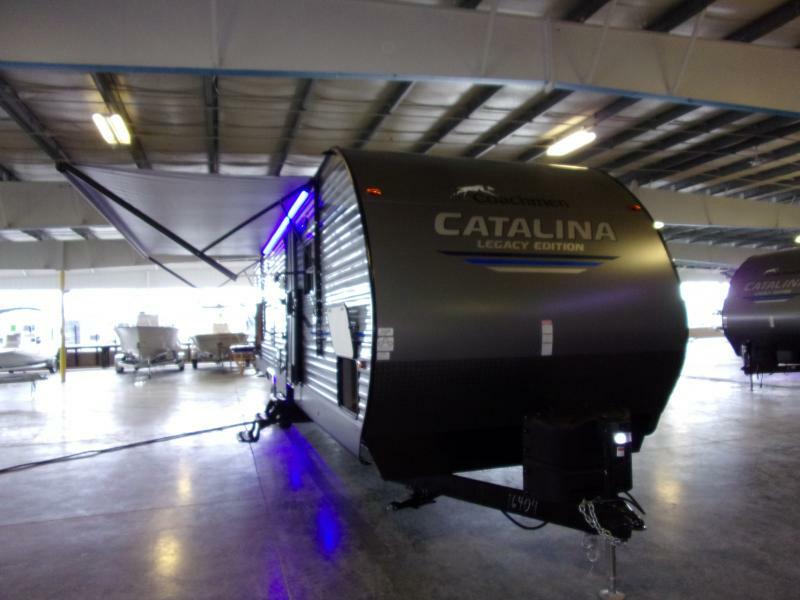 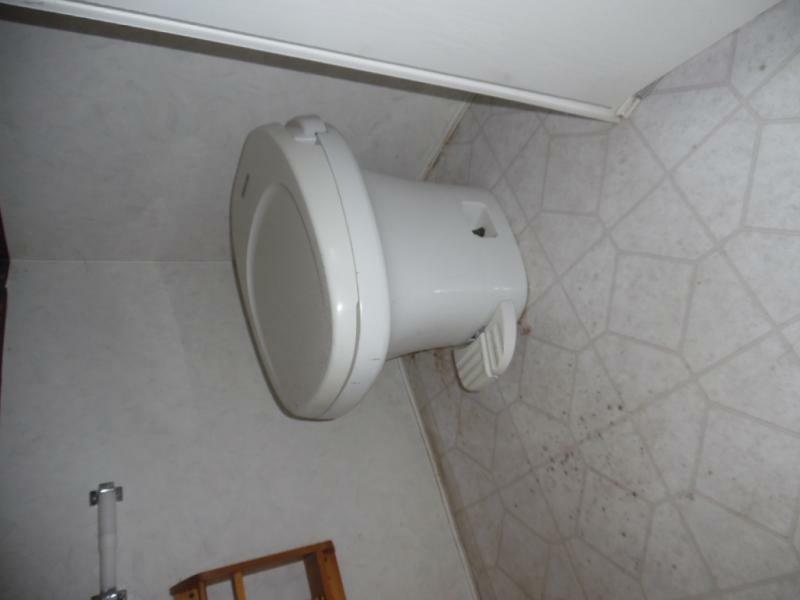 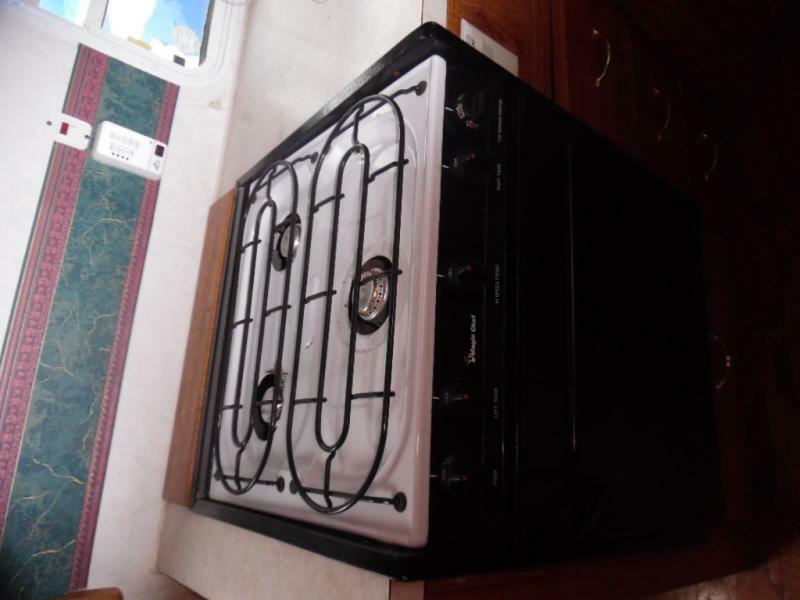 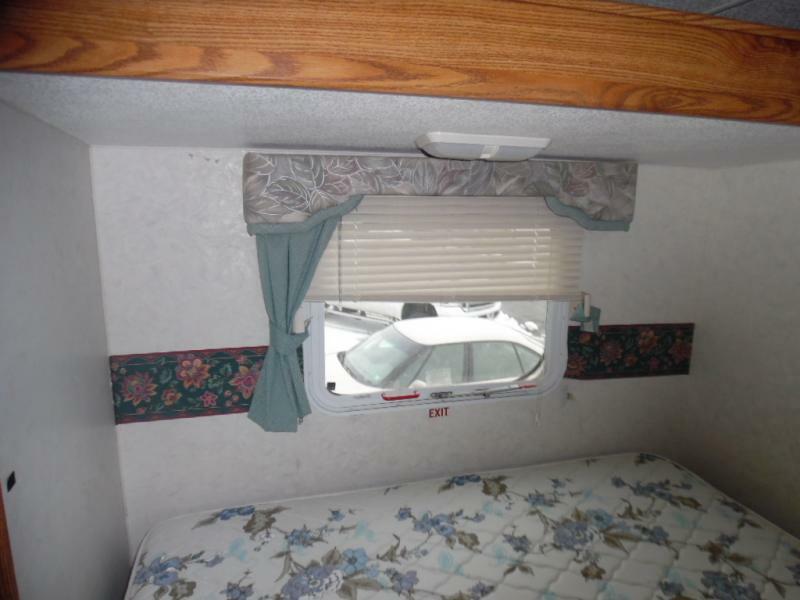 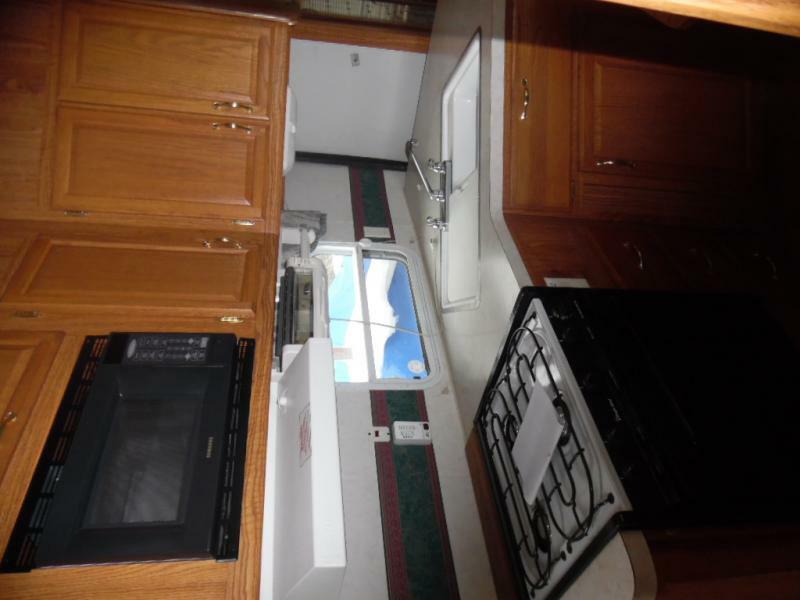 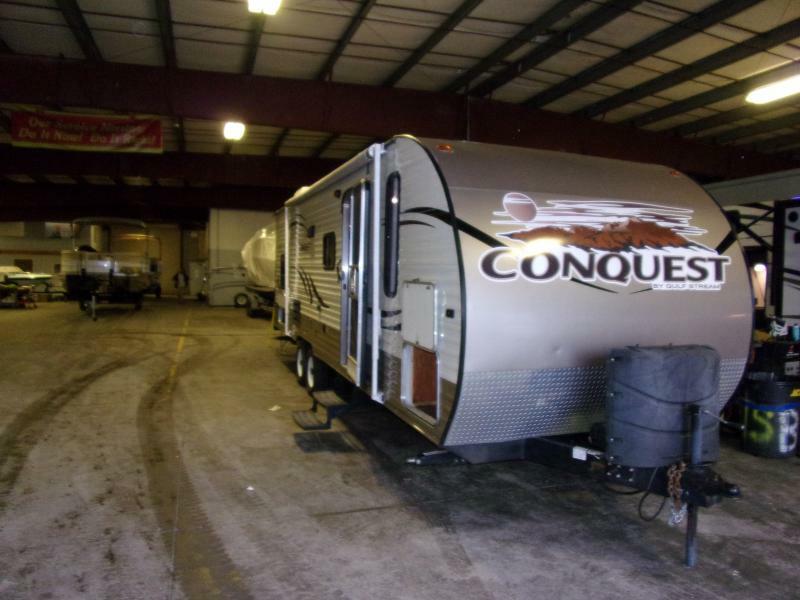 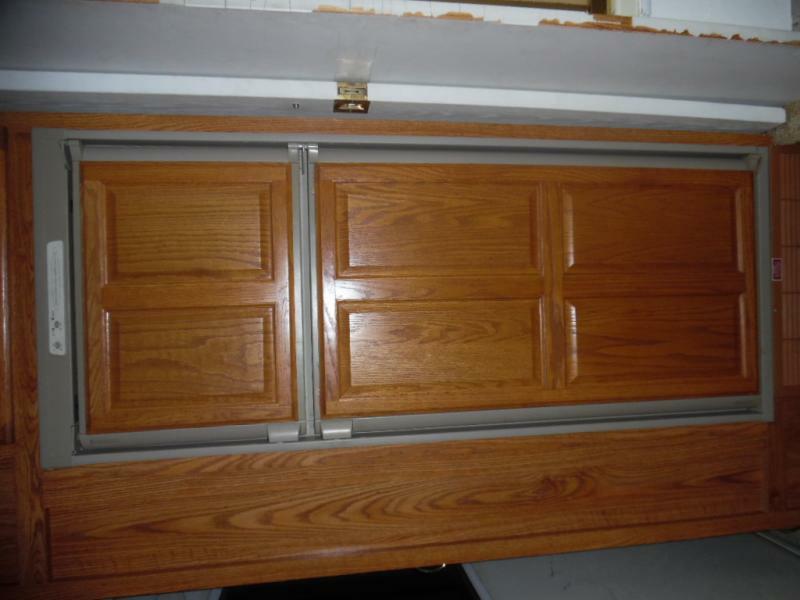 Some features include A/C, furnace, manual awning, washer/dryer, exterior shower, slide toppers and much more! 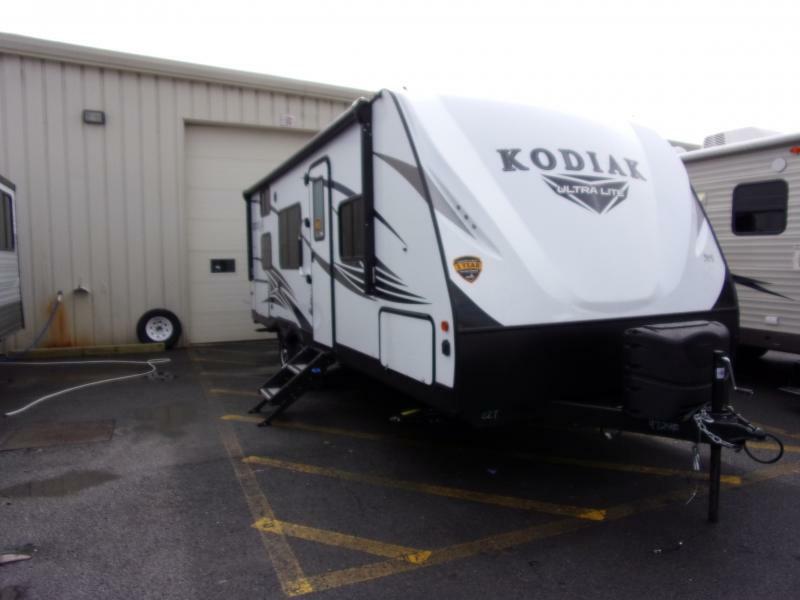 Please call or come see us for more details and remember to have the stock number ready!